Wrap it up in this Shaynie floral print waist tie wrap dress. 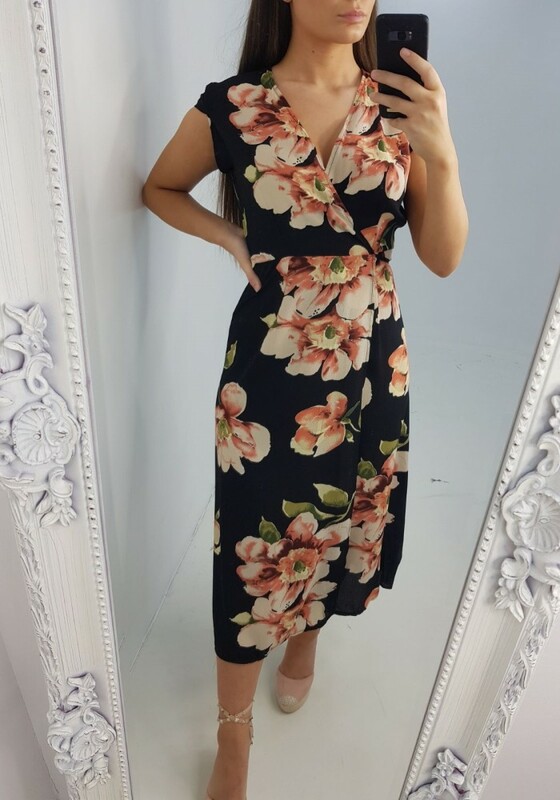 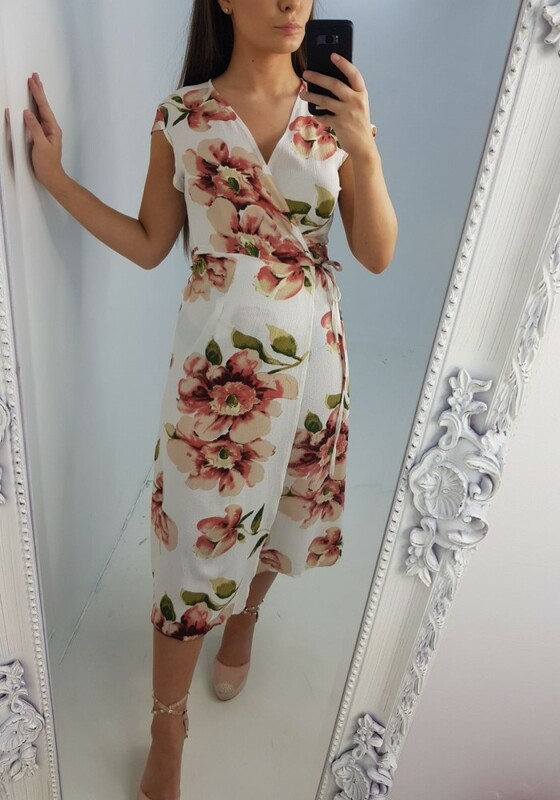 Floral prints are in this season and this dress is ticking all the boxes. 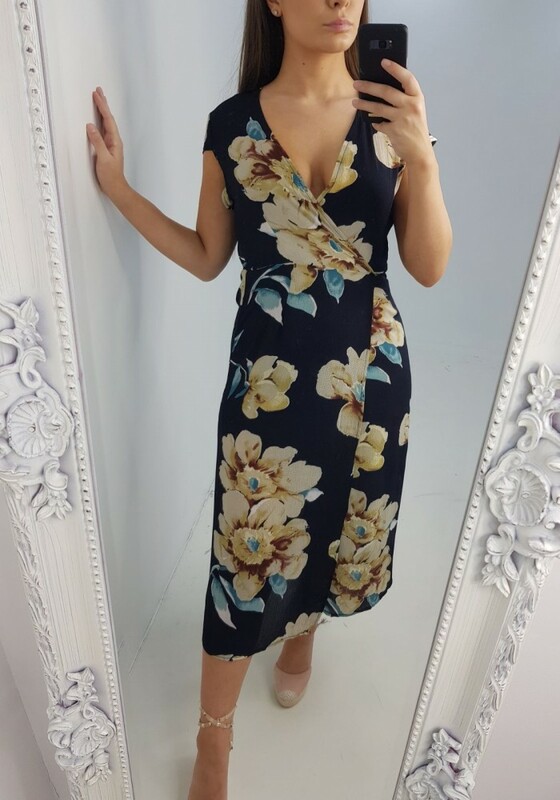 Pair with statement wedges or summer sandals for ultimate glam.